Delhi is the capital of India, and home to a population of 11 million people. 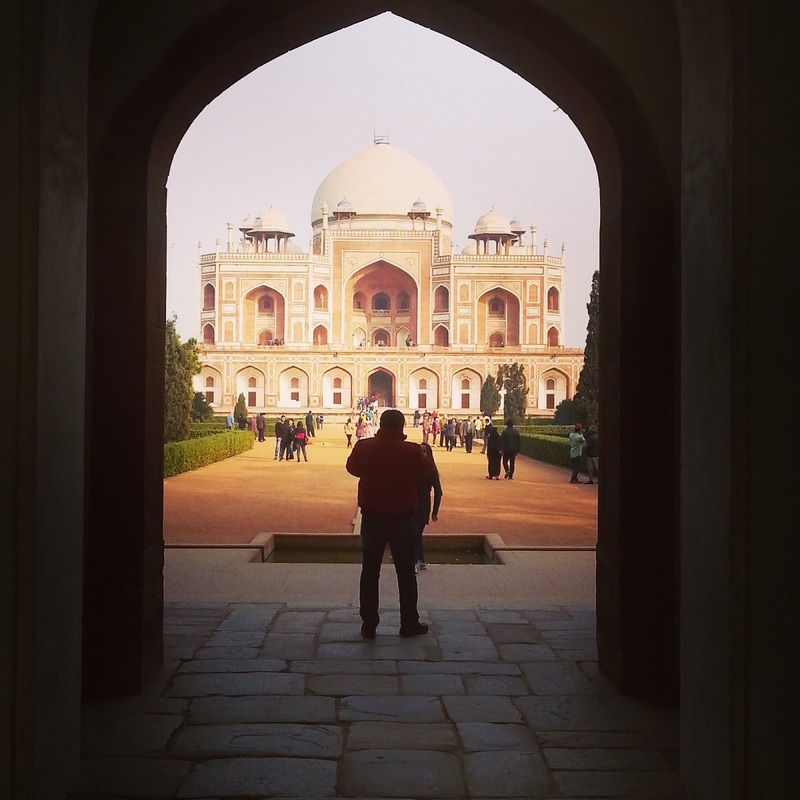 While not the craziest traffic I have experienced, it was close (think Ho Chi Minh, Beijing). 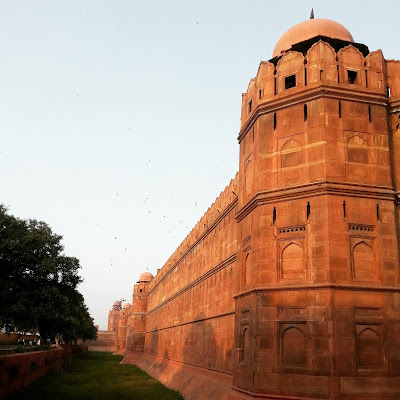 For me the highlight was the Red Fort, which in the setting sun seemed to shine as bright as the sun. 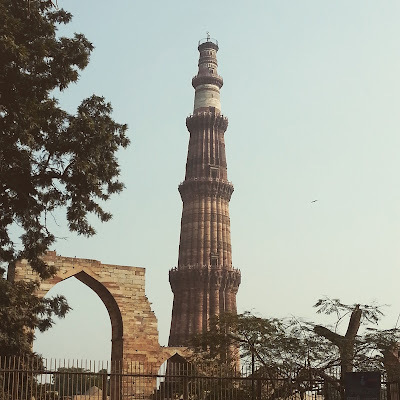 The Qutab Minar makes for an impressive photo, but can be hard to access. Humayun's Tomb was a pleasant surprise, and I found the whole complex impressive, not just the main attraction, which is the tomb itself.